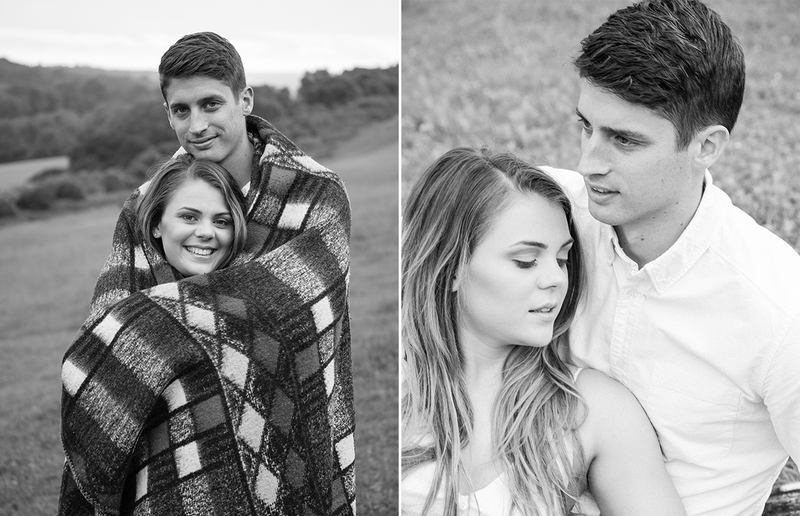 Last weekend I had the absolute pleasure of photographing Jemma and James for their Lifestyle Photo Shoot session. 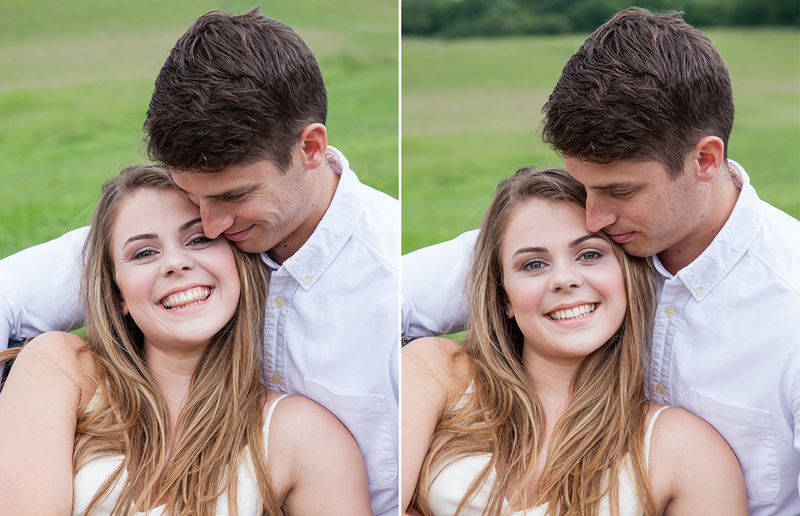 Take one gorgeous and enthusiastic couple, place them in the Surrey Hills and let your camera do it’s magic! 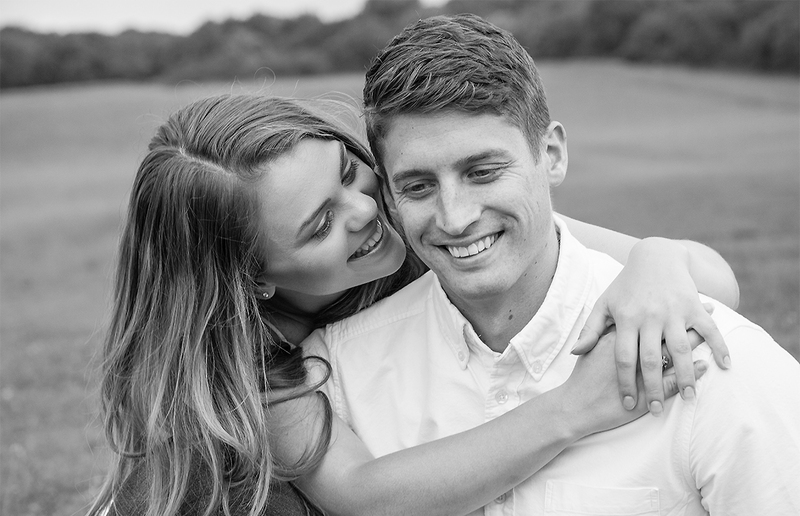 James’s Mum had contacted me last year to purchase a voucher for a lifestyle portrait session for Jemma and James as a Christmas gift. James now tells me this was her only hope of getting some pictures of the two of them. 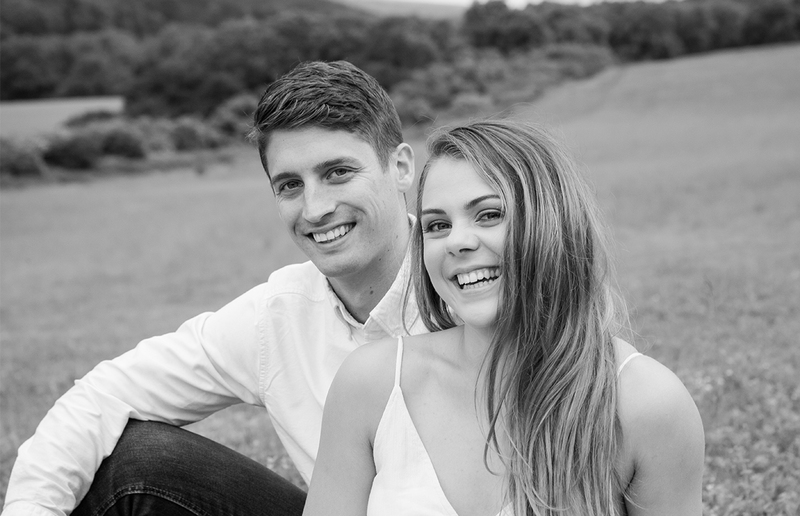 As a result of our planning we decided to create a country, picnic styled photo shoot at Newlands Corner. Jemma had warned me on the phone that they had been practising a few ‘special’ moves but I wasn’t quite sure what I was letting myself in for. 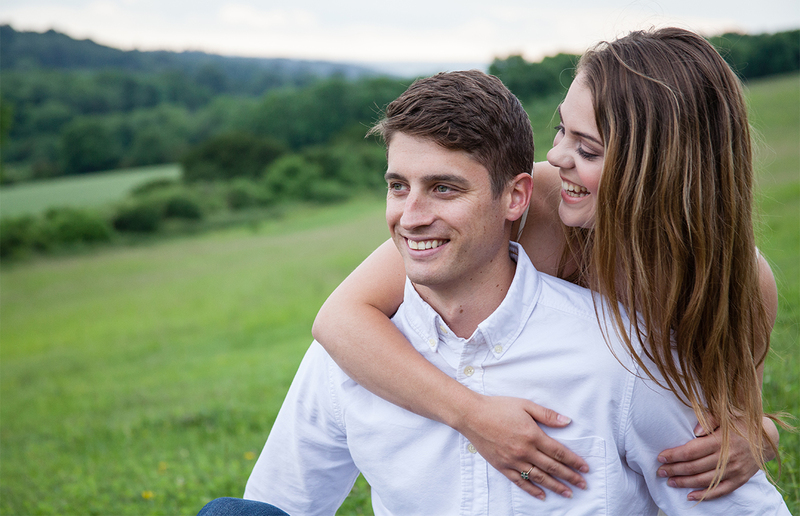 We had the most perfect evening for light and a stunning setting overlooking the Surrey Hills. Jemma got into the spirit of the photo shoot before you could say boo to a goose. James was happy to go along with it all. These guys were just so fun and natural together which meant that no direction was required. We even managed to capture a few shots of their spectacular “Dirty Dancing” lift. Although at one point I did think James might not catch Jemma and I had visions of her rolling down the hill. Here are a few pics from our photo shoot..